* Looking For The best Pest Control Service In Tasmania? We are your local family pest controller 100% family owned proud Tassie business. Best Clean is now one of the most recognisable service brands in the area and has grown from being a one-man operation to a multi-van business. With a huge assortment of specialised equipment unique to Best Clean Carpet Cleaning, we can deliver a full range of professional services that give guaranteed great results. Comprising of Peter, his wife Odessa and son Jacob, and various other local cleaners, Best Clean Pest Control offers onsite inspections and free quotes. We offer free consultations, appointments, on-site inspections, maintenance contracts, after hours services, emergency services and same day service. 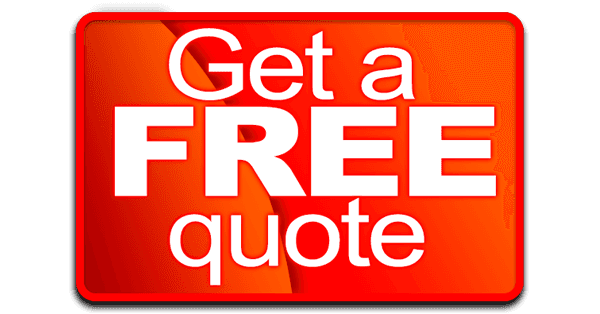 No matter what type of pest you have, if you want a professional pest service, then Best Clean can do what you need for an affordable price. 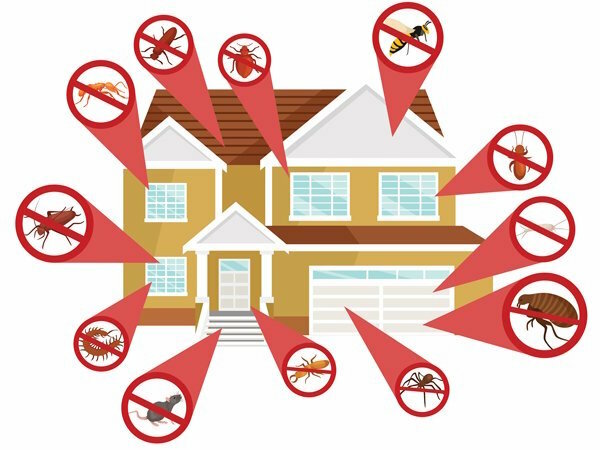 We can handle a wide range of pests and have the expert knowledge to ensure the proper treatment with the safety of your family and pets a high priority . We will always inspect your home before treatment, so we know what products and methods to use for the best results, ensuring an efficient and effective result, guaranteed. We use environmentally Friendly, Low Odour, Non-allergenic and Non-toxic products to ensure the safety of your family and the environment. Best Clean Pest Control is trained and certified in some specialised areas of pest control . These areas include ants, stinging insects, spiders, rodents, wasps etc, we even had a thermal camera for locating hard to find critters and are certified as a level 1 thermographer. We are highly experienced when it comes to your pest requirements & when it comes to specialised equipment, we would be your first choice in northern Tasmania to have what you need. We can provide quality and specialised pest control services for flats, homes, buildings, motels, hotels, hospitals, schools, warehouses, restaurants and new construction sites.